Cutting coins is a lot of fun. After I posted the video from the Gwinnett Woodworkers Scroll Saw SIG meeting yesterday. 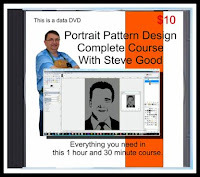 I received a few requests for patterns. 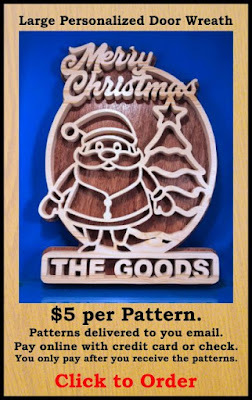 I put together five very simple quarter patterns. I designed these to be easy to cut. The rims are left intentionally large. If you feel comfortable cutting these you can cut outside the pattern line and make the rims thinner. The finished coin looks better with the thinner rim. 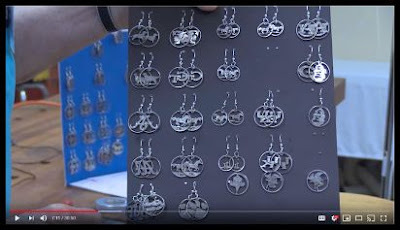 These are designed to be earrings. If you need the ear wire hooks you can get them here. You will also need jump rings. You can get them here. These finding can be found at almost any craft store. 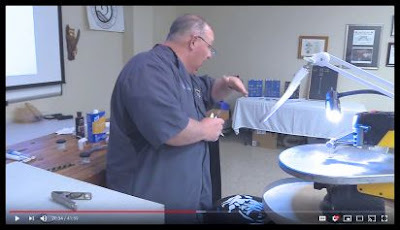 In the video below of Chris cutting coins, he uses Pike Jewelers blades. I have not used that brand but he seems to like them. I put links below for those blades on Amazon. 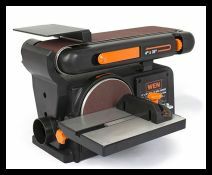 You can also use the Niqua/Flying Dutchman metal cutting blades. I generally use the #2/0 but these practice patterns can be cut with a #1. 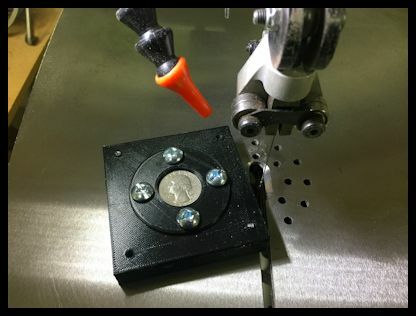 You have a few options for a jig to hold the coin while you cut. 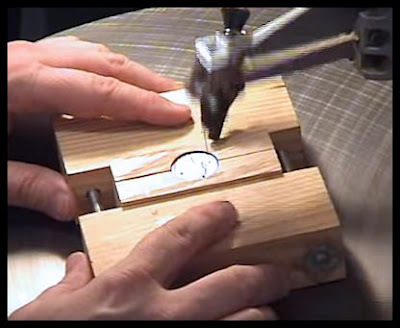 Here are links to the video I did back in 2007 that show how to make a jig to hold the quarter. 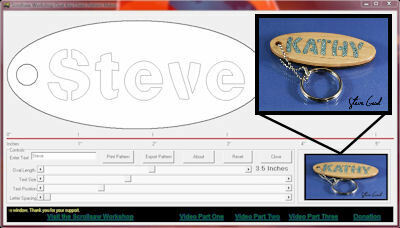 If you have access to a 3D printer you can download this jig I created. The files are free. This jig works okay but it is not a durable as the next option. You can get the 3D print files in my eStore. This is the jig shown in the video below. 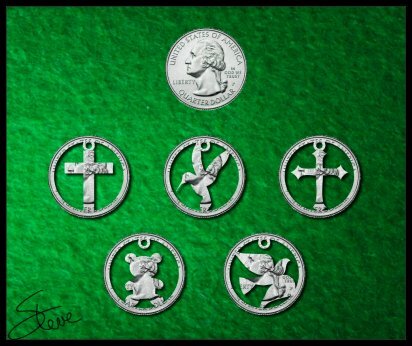 These are $30 and are available in different coin sizes. If you are interested in purchasing one of these jigs contact Marcus Bailey at this email address. scrollsawcomfortknobs@gmail.com. Marcus can give you all the details. 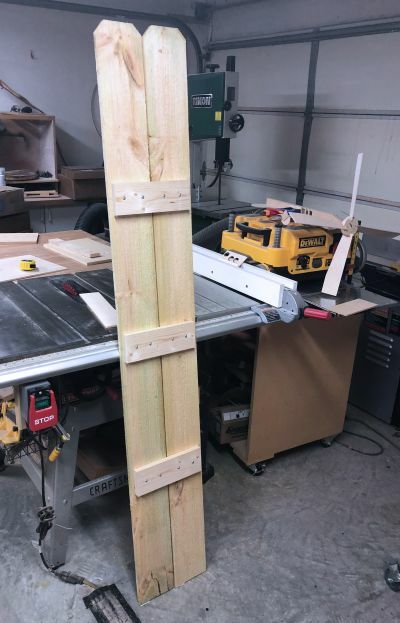 I have used these jig and consider them the best option by far. 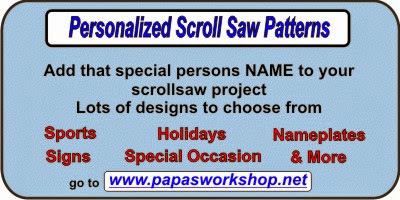 This is one project where the saw you use does make a difference. 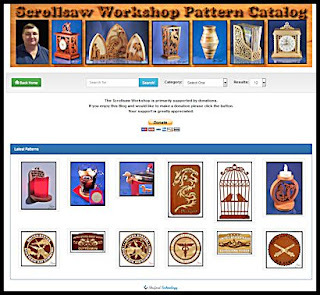 You will probably experience difficulty if you use an entry level scroll saw for these coins. The jeweler's blades used are extremely fine. 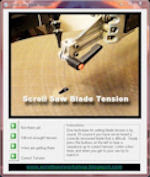 An improperly adjusted scroll saw will break these blades at an alarming rate. More Coin Cutting on the Scroll Saw with Chris Woodall: Gwinnett Woodworkers Meeting. 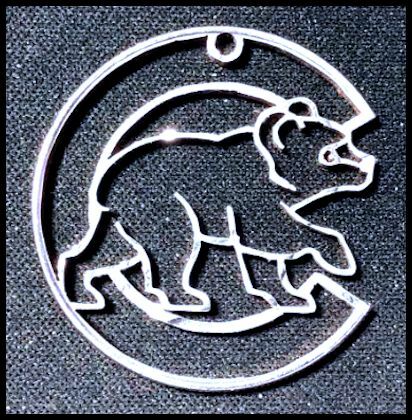 This is another video from the Gwinnett Woodworkers Scroll Saw SIG with Chris Woodall showing his coin cutting technique. Here is the link to the Pike Jewelers blades that Chris uses in the demonstration. Pike Jewelers Blades. 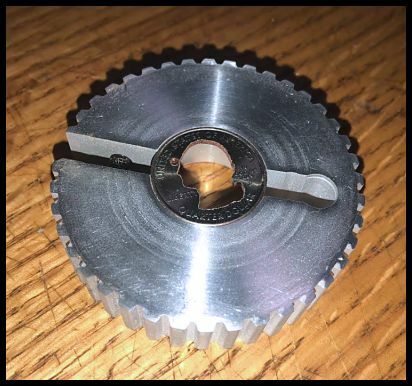 I have not used these blades but I will order some and see how I like them. They are $18.40 for a gross. That is a very competitive price. The links blades are #2/0. Here is a link to a list of the other Pike blades. These video demonstrations are filmed during the monthly meetings. They tend to be long with some dead air. This is not about production value. This is about information. 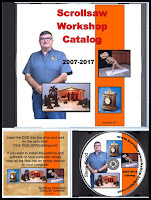 Thanks to the Gwinnett Woodworkers Association for making these demonstrations available. Six Foot Tall Welcome Picket Fence Sign Free Scroll Saw Pattern. I try to keep up with what craft items are popular during the year. Recently I have seen these picket fence welcome signs all over the internet. 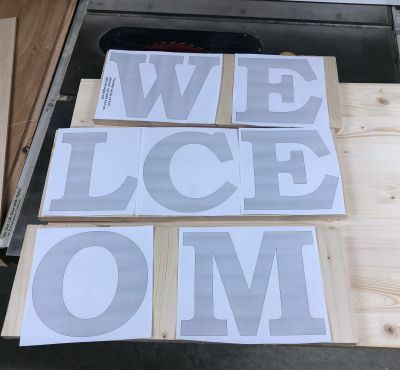 The welcome sign can be placed on your front porch by your door for a giant-sized welcome to your visitors. They are heavy enough to just lean against a wall but you might want to secure it in case of a storm. There is no reason that the sign could not be used indoors also. 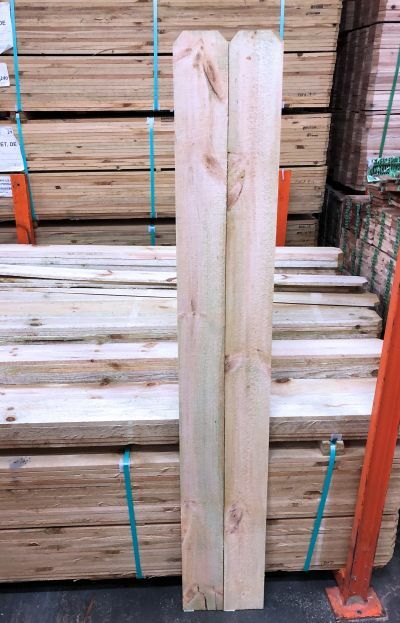 This project uses two six-foot pressure treated picket fence slats. You will cut the letters and decoration and nail them to the pickets. 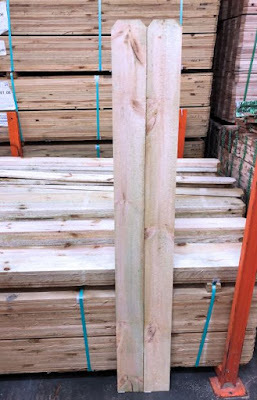 The pickets are screwed together using slats across the back just like a typical fence. 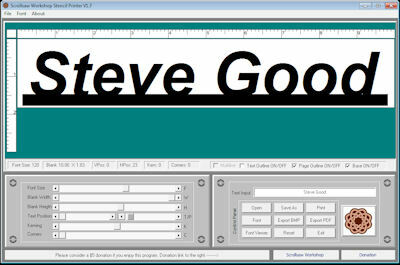 The letters will require a board at least seven inches wide. Plywood might be a good choice. 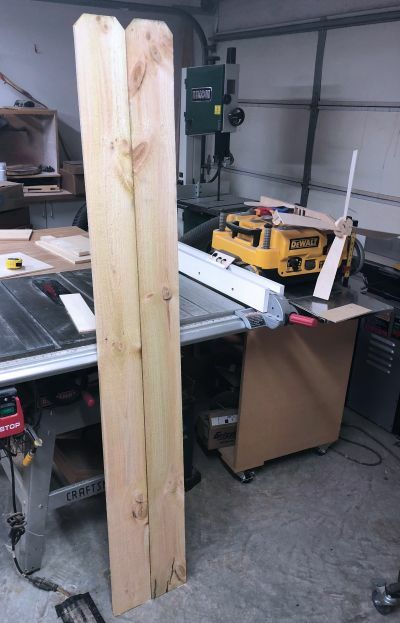 I just used a spruce panel. 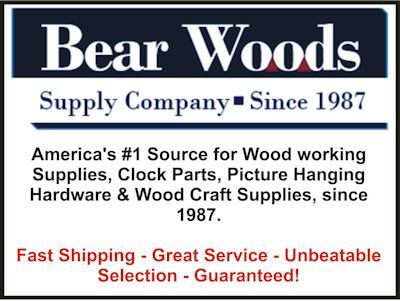 The pickets can be purchased at most big box hardware stores. They need to be 6' tall and 5.5" wide. They are under $2 per picket. Paint the letters and decoration with an exterior paint. I included a holiday-themed pair of bells for the decoration. You could obviously change this to any decorations you like. You might even have a few seasonal themed decorations that could be changed out as the season's change. 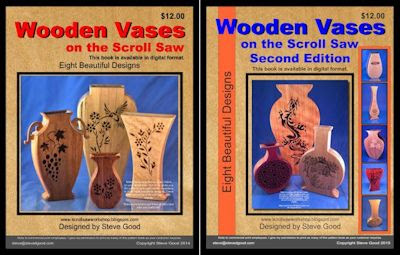 If you have plans for a craft show this fall it might be an interesting item to see if it sells. You can build these for around $8 to $10. You are going to need to get around $60 to cover time and expense. It took me a little under two hours to complete not counting paint dry time. 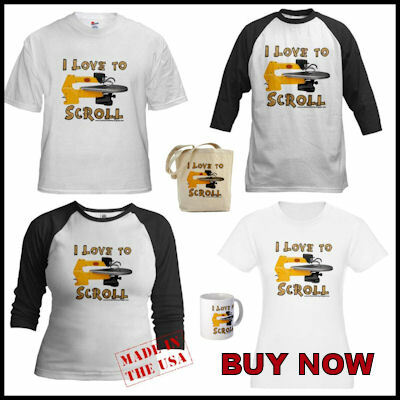 Not a high-profit item but it's large and could draw attention to your booth. I went to Home Depot to buy the pickets. I searched for the straightest and cleanest I could find. 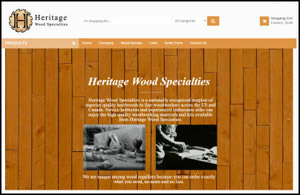 You want to use pressure treated wood for the slats also for the best durability against the elements. I didn't but I treated the slats with spar urethane. It may not last forever but it should get through a few seasons. Most of the time these are on a front porch under a roof. That will give them partial protection. REMINDER: I will be away from my shop and office next week. 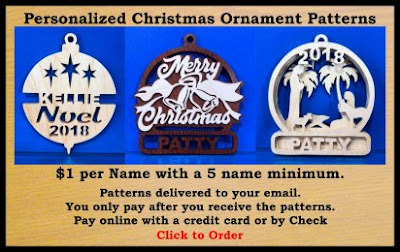 Any orders for personalized Christmas ornaments will be delayed until I return. I will try to get all orders that get to me before Sunday afternoon completed before I leave. 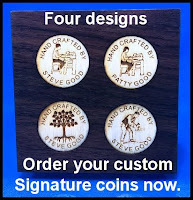 Signature coin orders will be completed and shipped when I return. 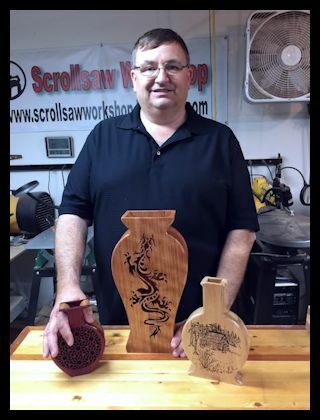 George North of the Gwinnett Woodworkers demonstrates cutting decorative coins on the scroll saw. We have talked about cutting coins before but I wanted to share this video demonstration by George North. 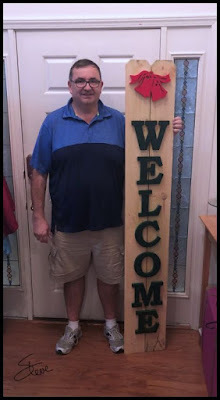 George is a member of the Gwinnett Woodworkers Association. At a meeting in May George did a demonstration showing how he cuts coins. 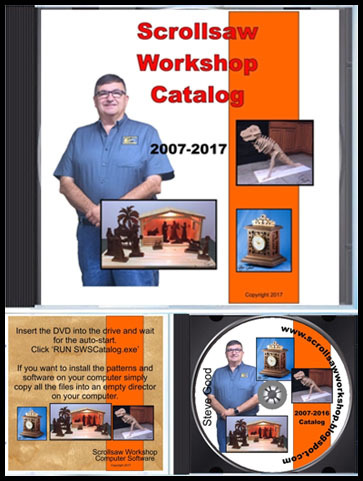 If you want more information about the tools he uses in the video feel free to drop me an email. 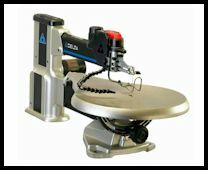 Thanks go out to the Gwinnett Woodworkers Association Scroll Saw SIG for providing the video. If you are in the Atlanta area do yourself a favor and become a member of this outstanding group.